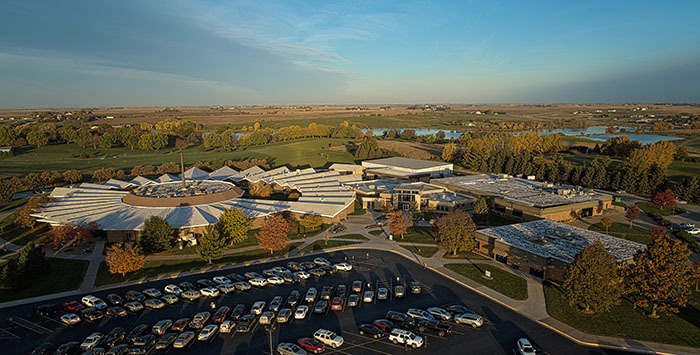 Southwestern Community College is a two-year, public institution located in Creston, IA, with centers in Red Oak and Osceola. The college welcomes anyone who desires and is committed to obtaining an education. SWCC offers industrial training, career and technical education, adult and continuing education, distance/online learning, and courses for transfer. 1= New student we’re missing – YOU!